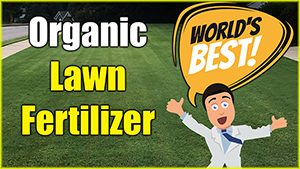 UPDATES BELOW… Which is the best summer fertilizer? 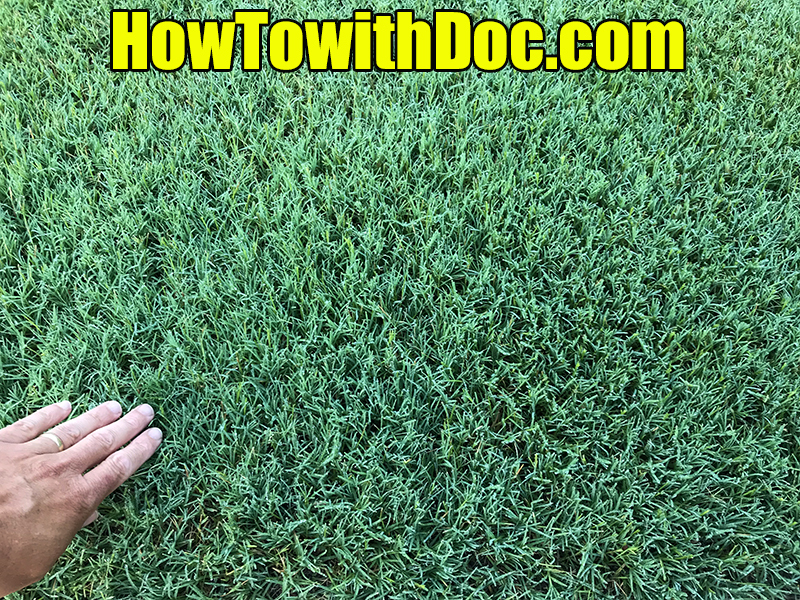 Once the heat starts hitting we need to tone down our fertilizing a bit, however it’s critical to understand the difference between granular fertilizers and spray fertilizers. Sprays can start working in minutes, while granulars can sit for days or even weeks without enough rain and have no impact on you lawn. 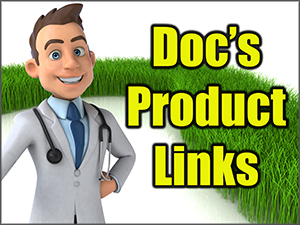 In this video Doc shows you his LONG TIME method of mixing both granular and spray fertilizers. Best fertilizer for summer time Bermuda lawns. Lawn pics after 45 hours… early morning pics with dew. 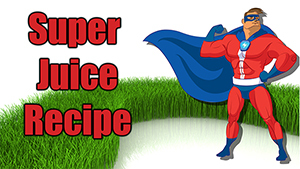 Liquid Lawn 10-1-2 from Urban Farm Fertilizers is a professional, custom-blended fertilizer for all lawns, pasture, and hay production. It is the only instant lawn fertilizer with both Calcium and Iron. All nutrition, including calcium, is instantly available for quick, lush growth. Perfect for quick and easy hose-end and boom sprayers. 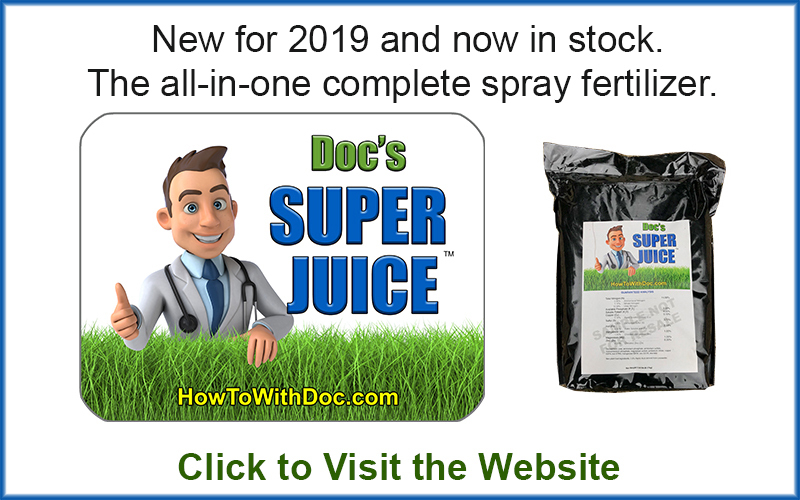 One gallon dilutes into 256 gallons of full-strength lawn fertilizer that will provide a foliar spray for up to 80,000 sq ft. 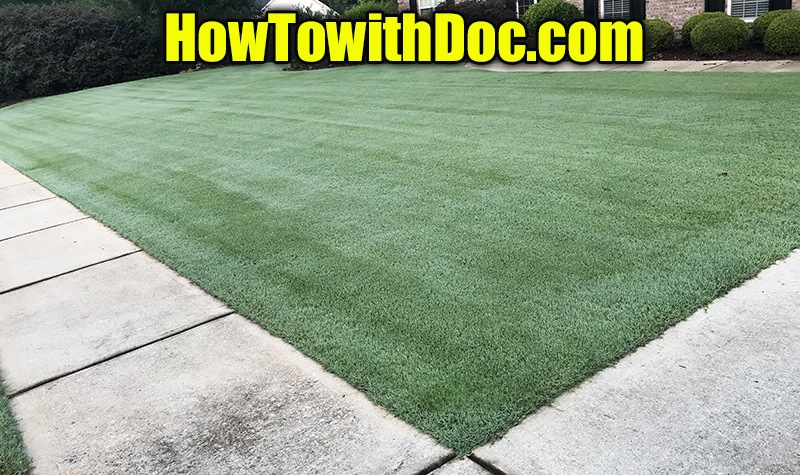 Liquid Lawn also contains mycorrhizae, humic acid, kelp, bat guano, worm casts, and enzymes for root zone bio-activation.To use a 5,000 sq ft lawn as an example, you will get approximately 8 applications from one gallon of concentrate. At twice/month, this equates to roughly 4 months for 39.95. This economy is hard to beat. Spend a little more, apply it more often, and get an even deeper green lawn with next to zero runoff.The Urban Farm Fertilizer Co is a small, family-run business dedicated to the crafting of high-performance fertilizers for the backyard gardener. We began in hydroponics, and have now taken our knowledge of specific plant nutrition and applied it toward the production of highly accurate and balanced fertilizers for soil, containers, and hydroponics.We offer both super-concentrated liquid and dry mix formulas. Go to our store to see all of our specialty products.